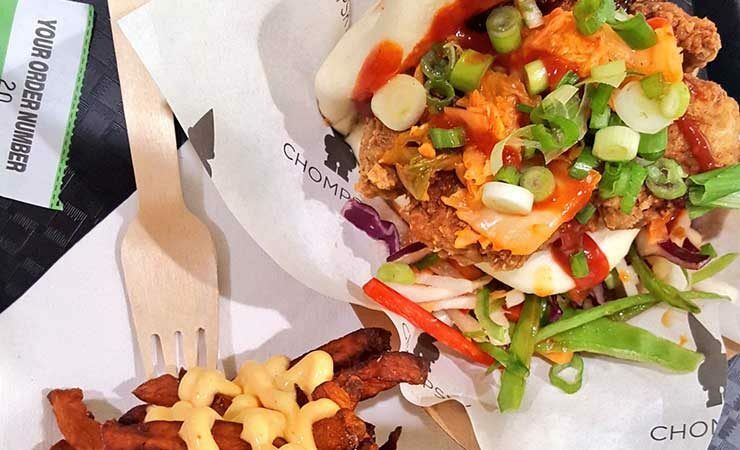 London’s most exciting street food market brings a daily changing selection of tasty food traders to Bermondsey Square. Every Monday to Thursday from 11 AM to 3 PM three traders will be lining up to tantalise your taste buds. 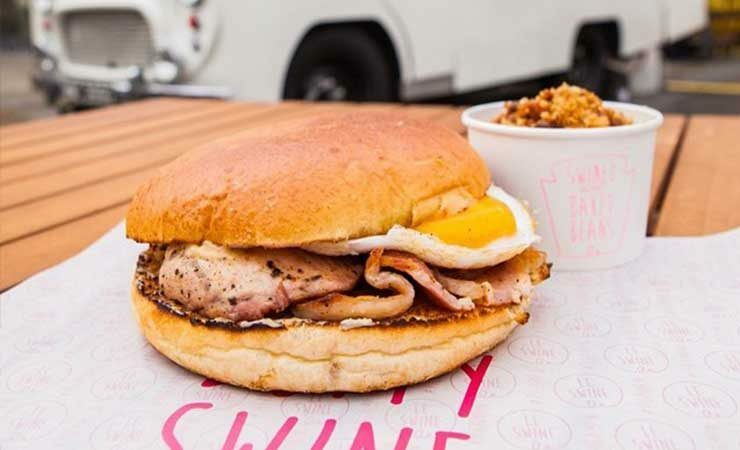 Bermondsey Square is the new lunch hotspot for South London. 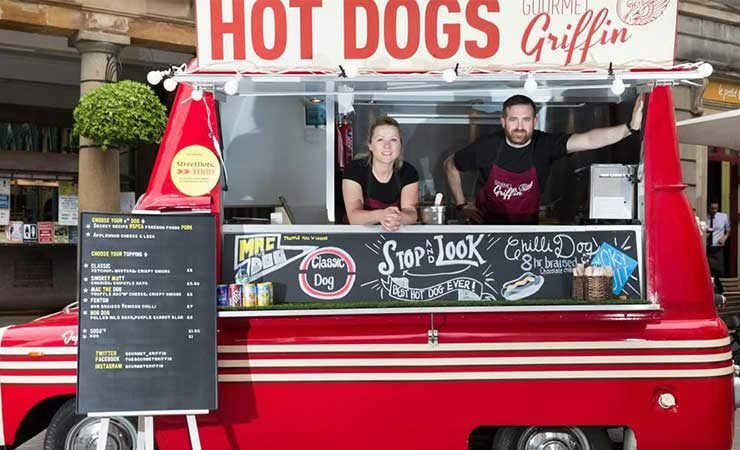 Alongside the fabulous restaurants and cafes already in the Square, StreetDots adds a daily changing choice of three fantastic street food stalls. 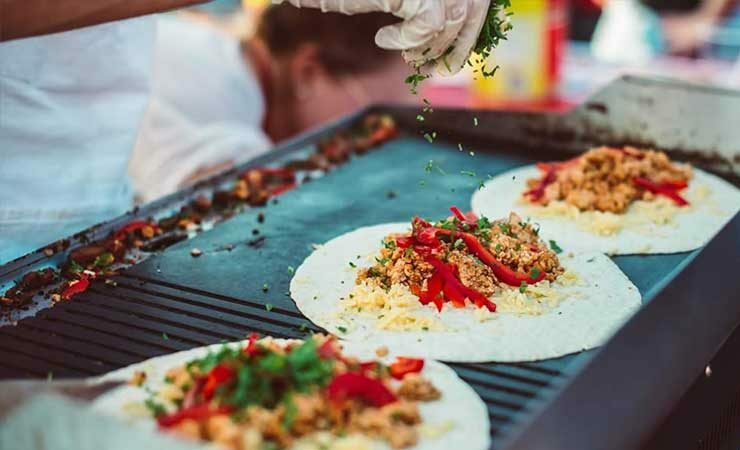 London is teeming with the best street food in the world and StreetDots is on a mission to bring the capital’s best street food traders to you. 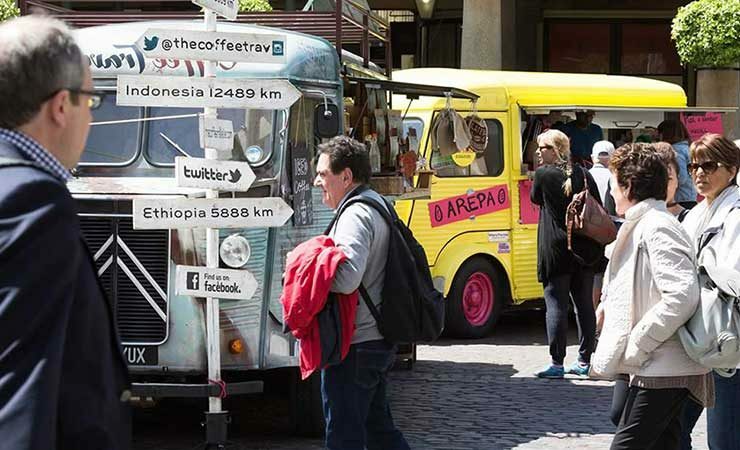 The three pitches or ‘dots’ in Bermondsey Square are landing sites for street food traders, each hosting a different vendor each day. The result is an ever-changing showcase of London’s latest and best on your doorstep. No need to trek across London in search of that special brioche burger that got the rave reviews in the press – StreetDots brings it to you. Quick bite or leisurely lunch in Bermondsey? If you fancy something al fresco to eat on the go in the Square, the local park or back at your desk, we’ve got you covered. Enjoy the excitement of discovering new dishes and old favourites brought up to date by passionate chefs. 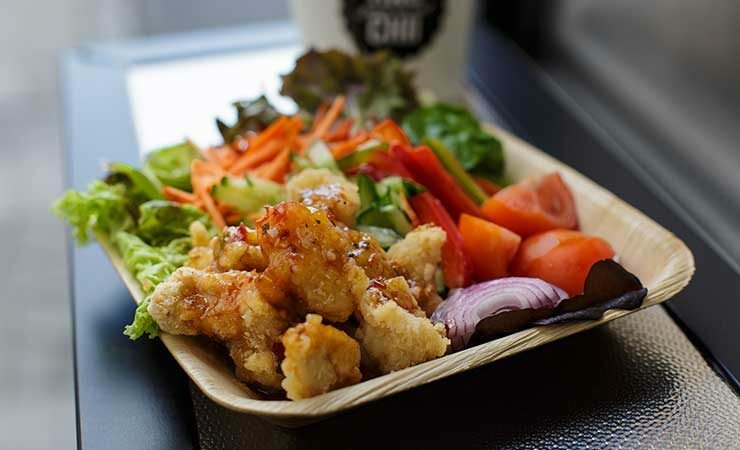 Will it be Asian fusion or buttermilk chicken today? Head on over to Bermondsey Square to see who’s trading. Or if you’re feeling lazy, check out who’s on using the StreetDots app on Apple and Android. Find StreetDots at Bermondsey Square every Monday to Thursday from 11:30 am to 3 pm.